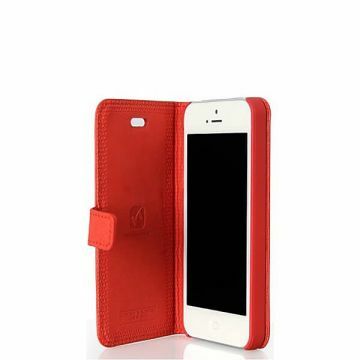 Cath Kidston cover case with stripes pattern for iPhone 5, 5S and SE. 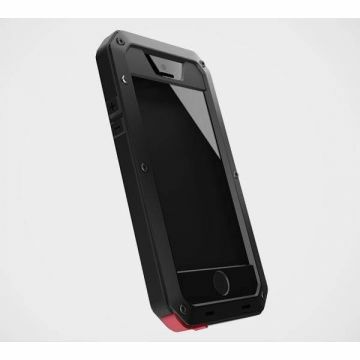 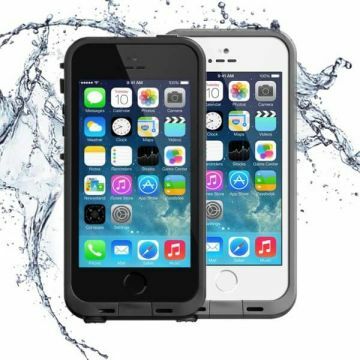 This iPhone cover case will protect your mobile from scratches and shocks. 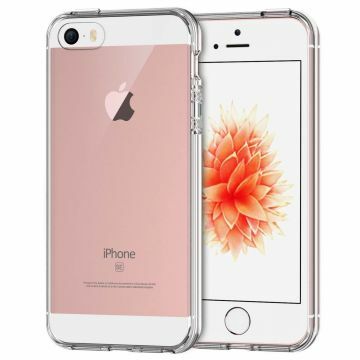 You are looking for an original case for your iPhone 5, 5S or SE? 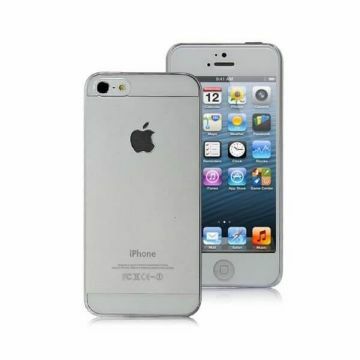 This one will perfectly suit you. 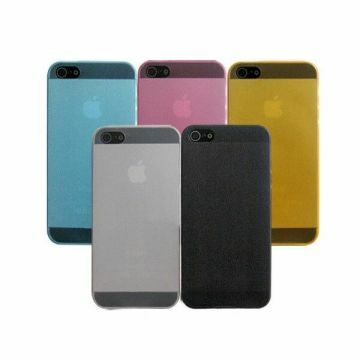 Retro: The vintage look of this case will give your iPhone an appearance coming from another decade, ideal to please those who are nostalgic, antique hunters or collectors who are after an original accessory to personalize their mobile. 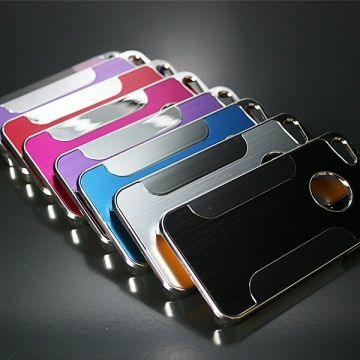 Fashion: To answer the taste of fashion-lovers with precise standards, this case echoes the last trends. 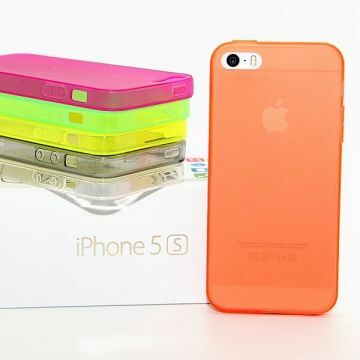 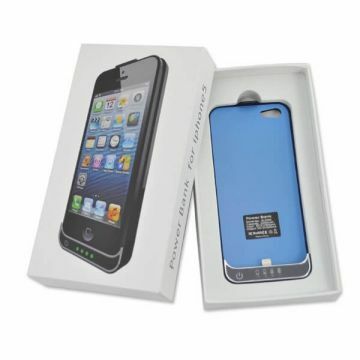 To enjoy an iPhone protection that matches your style, and make of your mobile an extension of it.